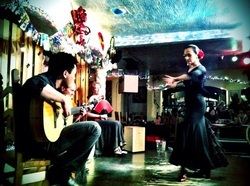 in authentic Flamenco arts could gain superior instruction one-on-one with master instructors. Our 3rd location - a private and intensive learning environment! 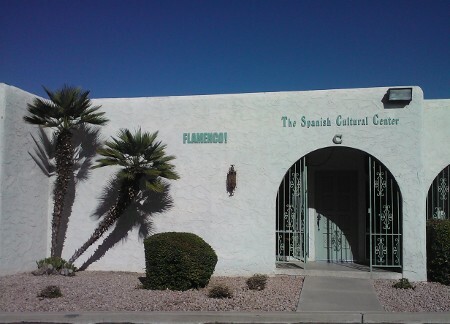 Now, our Valley-wide locations allow us to bring the traditions of authentic, quality Flamenco dance and guitar instruction to the entire Valley. Our students receive instruction in ﻿Flamenco dance, Flamenco guitar and Flamenco history and culture ﻿with a sound and traditional foundation and vocabulary in Flamenco, enabling them to understand what they see and hear in Flamenco anywhere. Students gain knowledge of techniques and structures in such a way that they are able to exceed the limits of choreographies and arrangements and learn to create and participate in improvisational, living Flamenco. Flamenco dance is considered an "extreme" dance form, and requires specialized training, much like that of professional athletes, to avoid injury. Our Flamenco dance students are given a thorough understanding of proper techniques so that regardless of their age, they can develop safe practice habits allowing them to dance safely and without injury for years. 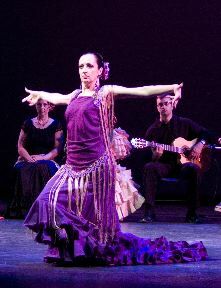 Even students that wish to experience Flamenco dance just for fun are given proper techniques that will enhance their experience. ﻿Flamenco guitar﻿ is considered an "extreme" style of guitar, and requires specialized training to progress as an artist and to avoid injury (yes, you can injure yourself.) Our Flamenco guitar students are given a thorough understanding of proper techniques so that regardless of their age, they can develop effective practice habits. 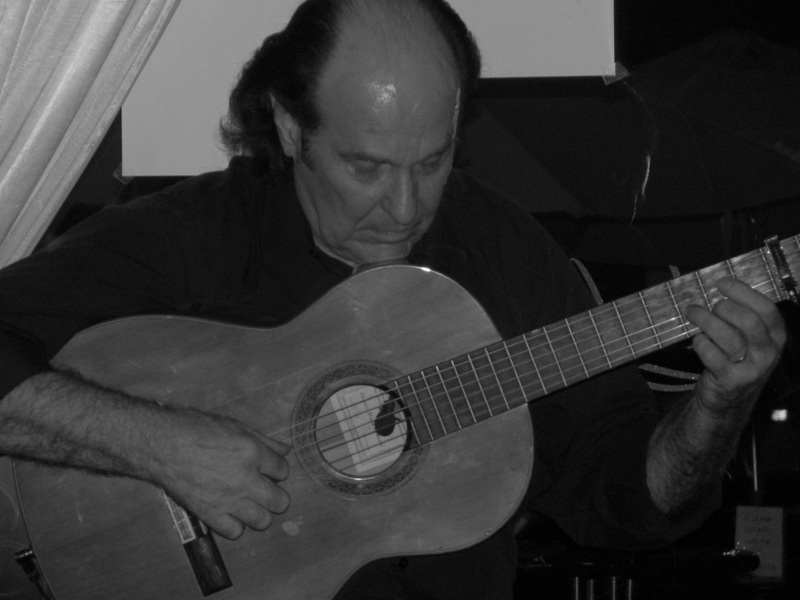 Even students that wish to experience Flamenco guitar just for fun are given proper techniques that will enhance their experience. Would you like to perform Flamenco? Many of our students, even beginners, have had opportunities to perform with professional artists and in professional company presentations, enabling them to experience the connection and communication of live Flamenco right from the beginning. and a solid foundation in this exciting art. We are specialists and experts in Flamenco foundation, compás, technique and history.